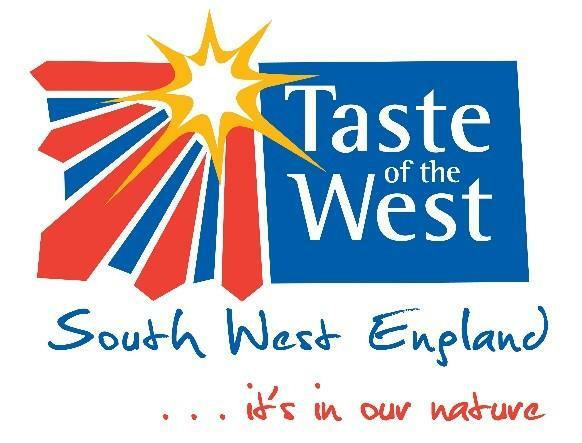 TASTE of the West, the organisation which represents the food and drink industry in the south west, has announced that it’s adding a brand new award to its prestigious list. The new award, which is being launched at the Source Trade Show, taking place on 6-7 February at Westpoint in Exeter, is sponsored by Somerset-based RH Fibreboard Containers Ltd.
Steve Gabell, Sales Director at RH Fibreboard Containers Ltd said:…..‘We are delighted to be involved with this new, and very important environmental sustainability award. We are looking forward to seeing what Taste of the West members are doing in this important area and will be excited to see the award entries come in’. The award will recognise efforts in environmental sustainability made by businesses of all sizes within the regional food and drink sector. Taste of the West will be asking food businesses for their stories on how they have contributed to Environmental Sustainability objectives. John Sheaves, Chief Executive of Taste of the West, said…..‘At Taste of the West, one of our aims is to provide the region’s residents and visitors with great food and drink, and we think that, increasingly, environmental sustainability is at the heart of this. Consumers now really care about where their food comes from and increasingly how it is produced and how production processes care for our environment. We want to encourage and support local businesses where possible to meet these new consumer goals and to ask difficult questions if need be.’ ‘This really matters in such a beautiful area like the south west, where the quality of the landscape and wider countryside mean a lot to consumers who either live within it or visit it, and yet it is also a highly productive area in terms of quality food and drink’. This award is not just about single use plastic, it is much broader than that and we will be looking at how businesses approach a whole raft of impacts that food production has on the environment.